(Article last checked: April 11, 2016) In years and years of planning Disney World trips, I’ve made some mistakes. And you will too. You can read and read to plan your trip but some of what you learn will be gained just by going there and figuring some things out on your trip. 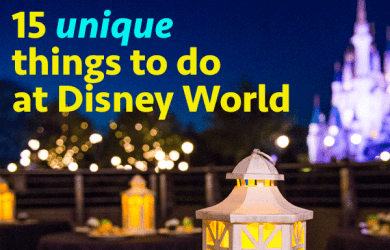 Here are 5 mistakes I’ve made while planning trips to Disney World. (Article last updated: February 15, 2017) For many of us who stay on-site and don’t drive, the freedom to have a few drinks here and there makes for a fun (and sometimes tipsy) vacation. There are lots and lots of different drinks to try, many of them very unique and hard to find anywhere else. Here’s a sampling of over 20 of the most interesting/delicious drinks you will find when you are drinking your way through Disney World. (Article last updated: April 11, 2016) We have 2 kids: a princess lover and a nerdy kid. 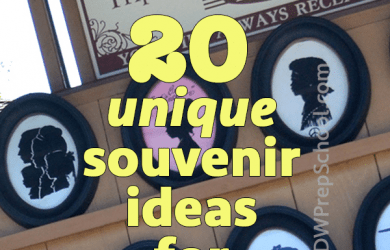 Since I’ve already written a trip plan for princesses, this one is for the geeky types. My teen son (affectionately called “Nerd Boy”) is a kid who loves programming, robots, physics and math. Oh, and Disney World. He’s been visiting since he was 3 and he helped me with this trip plan because he has great ideas and I like hearing his perspective. Now, on to the geeky stuff. 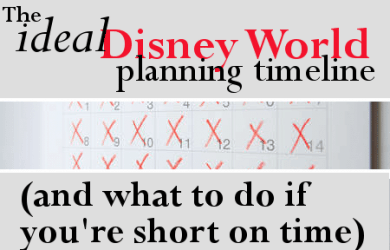 (Article last updated: January 4, 2016) So you’re about to leave for your Disney World trip and you want to keep your kids busy en route while getting them in the Disney spirit… Or maybe your kids think the wait for their Disney World trip is sooooo long and need something to help pass the time… Here are my favorite Disney-themed activities for kids to pass the time while they wait for their trip to start. 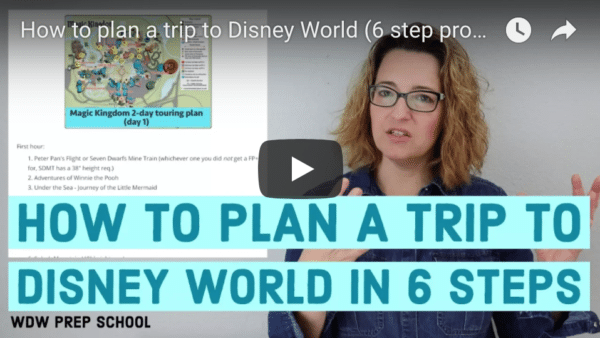 (Article last checked: February 15 ,2018) In order to do everything you want to do on your Disney World trip, you need to start planning more than 6 months in advance. Of course, not everybody has that much notice on their trips, so they have to figure out how to plan on a shorter schedule. Here is the ideal planning timeline as well as what you can do if you are running short on time. 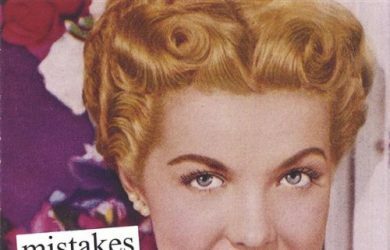 (Article last updated: April 11, 2016) No matter how much research or planning you do, there will be things that surprise you on your first trip (and your second and third and…). 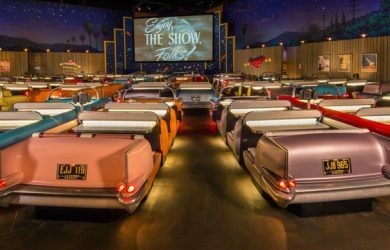 Here are 10 things you might not know if you’re planning your very first trip to Disney World. 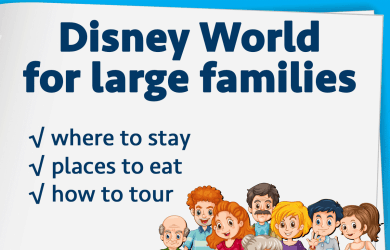 Parents spend a lot of time planning their family’s Disney World trips and hopefully eventually arrive at a plan for their vacation. If your kids are like mine, they want to know what to expect during their trip. I’ve designed two templates to help you do that in a fun way. Here’s how you use them.